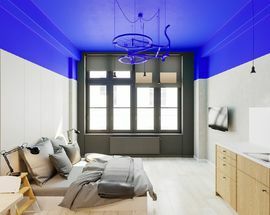 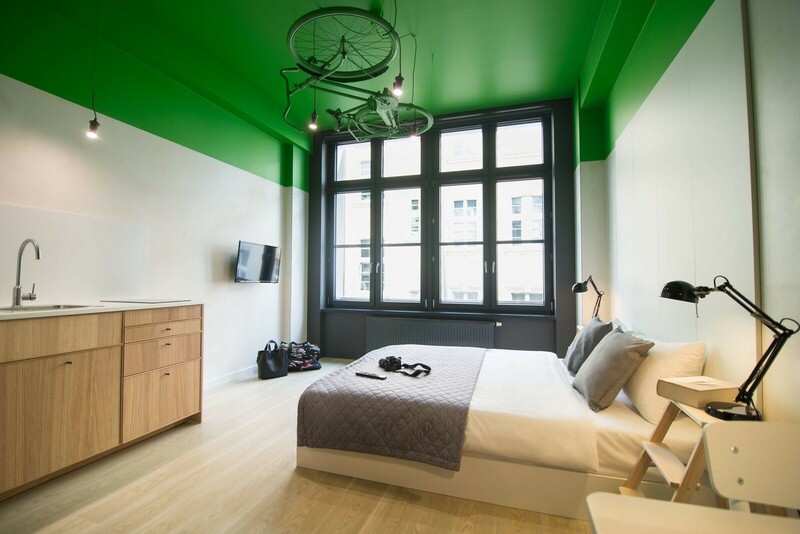 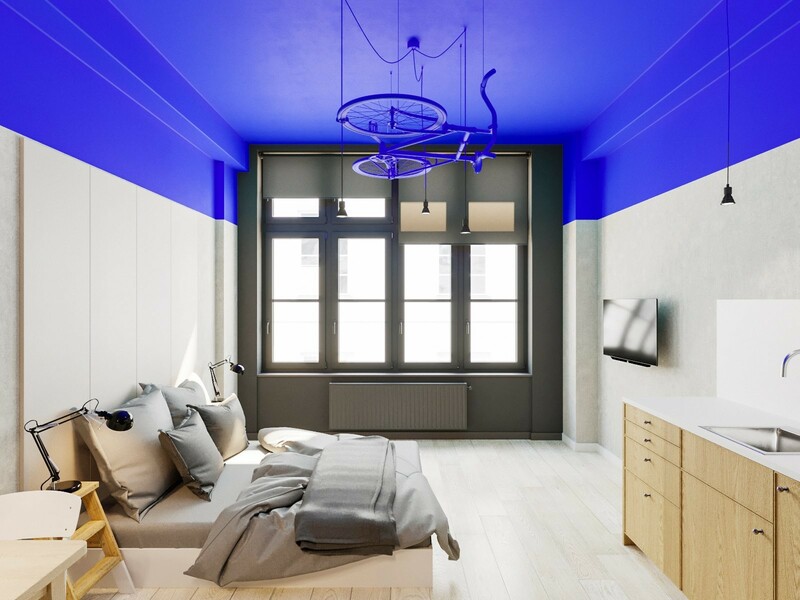 Boutique accommodation in an old printing house with crazy good interior design - bikes hanging from room ceilings, hammocks, neons, splashes of colour, plants, architect lamps, and light wood all managing to stay pleasantly minimalist. 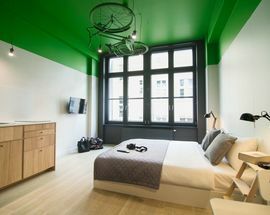 All 35 of Bike UP apartments have fully-fitted kitchenettes, Nespresso coffee machines, anti-allergy bedding, ironing set, and wi-fi, and some even come with complimentary Netflix. 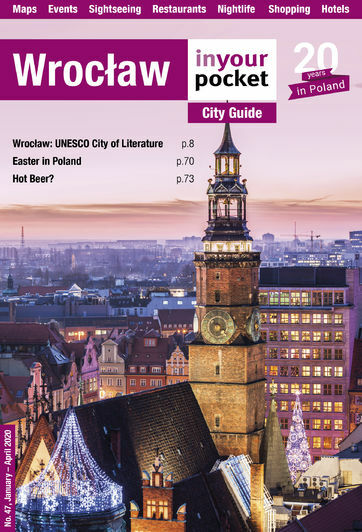 The location is just about halfway between the main train station (3 minutes walking) and the Old Town (4 minutes to Partisan Hill).